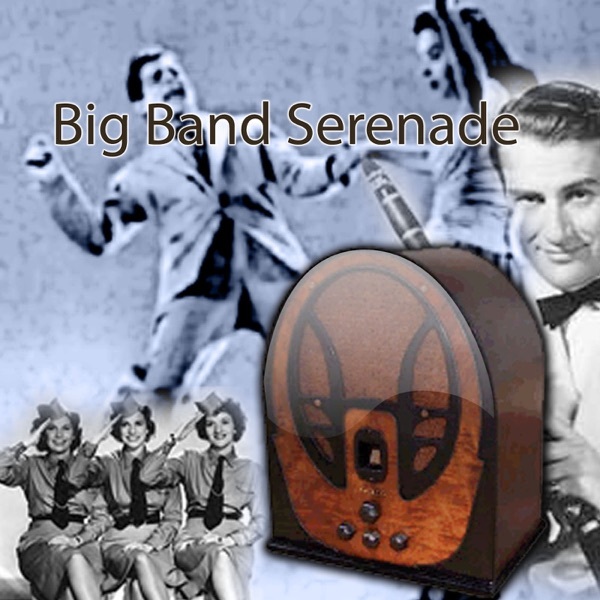 A great podcast that plays the best of the Swing Era while educating it's listeners on the history of the song selection. I remember listening to the You Are There programs in my local library when I was a kid and was enthralled at how it made you feel like you were really there at the scene of all these historic events. The Assassination of President Lincoln episode is particularly gripping. Thank you ITunes and Dennis Humphrey for making You Are There available to a new generation of history buffs and anyone who enjoys good radio theatre. This is a very good, but nostalgic podcast of when I was young. I am 75 years-old and Iam reliving my youth with this podcast. It is amazing how iTunes has this radio show.